On Saturday the 2019 Estonian National selection, Eesti Laul, takes place at the Saku Suurhall in Tallinn. One of the 12 finalists is Uku Suviste, a three time Eesti Laul entrant who is competing this year with ‘Pretty Little Liar’. 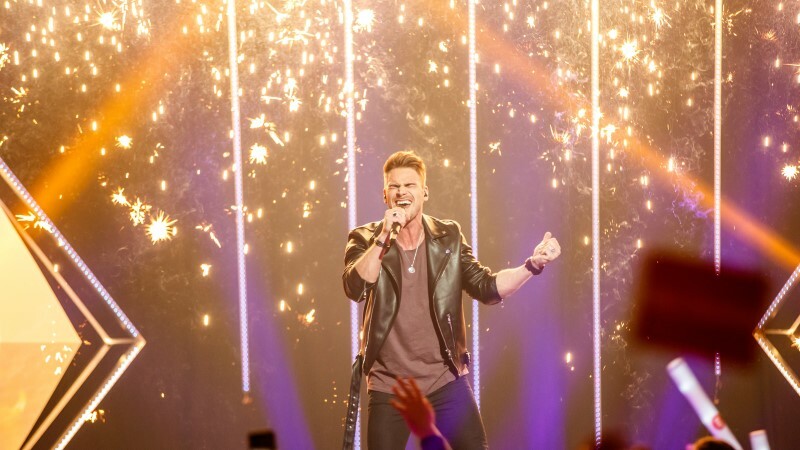 Nick caught up with Uku just after his first rehearsal where he asked him whether there had been many changes made since the semi final, about how he juggled Eesti Laul with the Voice of Russia and why he felt this song had been his most successful at the competition yet.